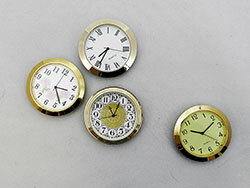 Organized by size - choose from dozens of clock inserts as replacement parts or for your new clock making project. 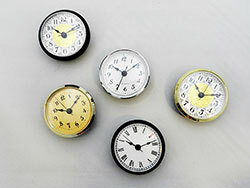 Clock inserts were a revolutionary invention some years ago. 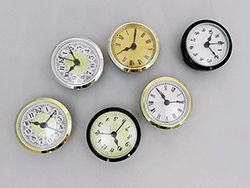 With the inner clock mechanisms of a wristwatch, clock fit-ups are all you need to add a sophisticated and quality clock component to your project. 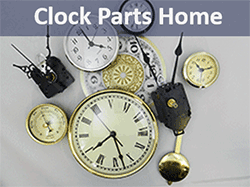 Each year we supply tens of thousands of high quality clock inserts as replacement parts and to complete new clock projects . 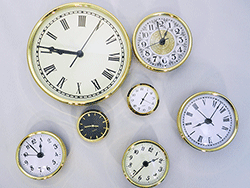 Browse a variety of clock faces and styles and bezel color within each size option. 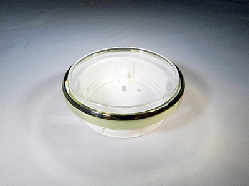 Plus Picture Frame Inserts, Thermometers and Barometers available in a few sizes. 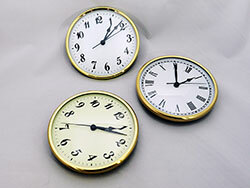 1) Choose from the size options listed below - sizes are listed by outside diameter of the clock insert. 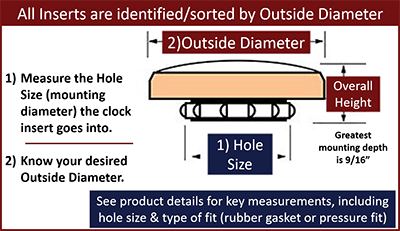 The hole size that each fits will be listed on the page of clock inserts you are looking at, as well as the type of battery. 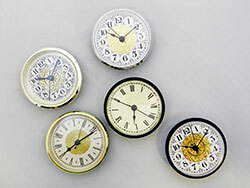 2) Within each size you will find lots of styles and combinations of roman numerals, arabic numerals, fancy faces, gold, silver and black bezels, white faces, ivory faces and gold clock faces. 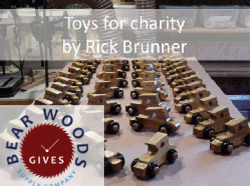 3) Matching picture frame inserts and weather instruments are listed by size. 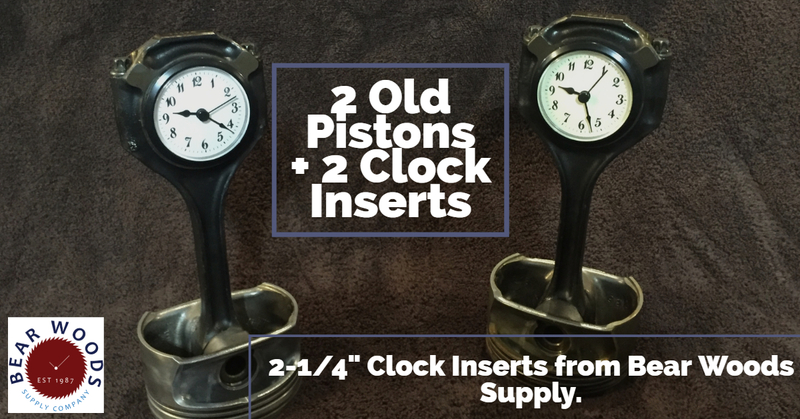 Great Clock Inserts! -- 04/13/2017 shipment was fairly swift. clocks arrived in a well protected packaging. 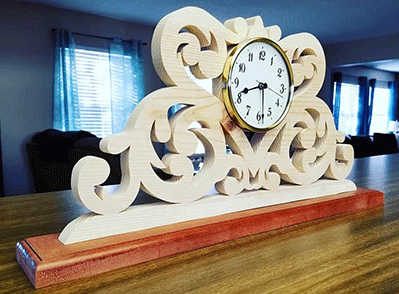 price was very fair for this size clock considering how hard they are to find. recommend you to anyone. -- By Steve Johnson. 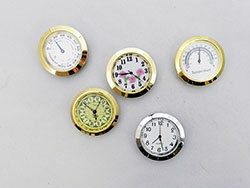 Mini White Arabic Clock Fitup 1-7/16"
Polished Brass Bezels - A Complete Clock! 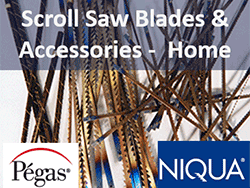 Buy 1 or 100 - we can help!